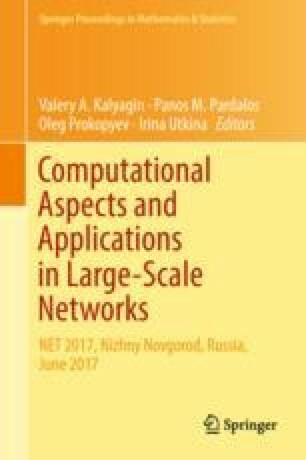 Invariance properties of statistical procedures for threshold graph identification are considered. An optimal procedure in the class of invariant multiple decision procedures is constructed. The work is partially supported by RFHR grant 15-32-01052 (Sections 3, 4) and RFFI grant 18-07-00524 (Section 5).